A beautifully illustrated book containing the exemplary lives of nineteen great Saints of God. 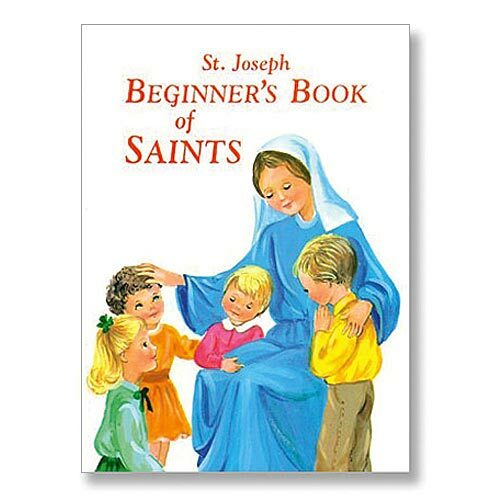 Children will be inspired by the clear text and full-color illustrations of each Saint in this pocket-sized, hard covered book. 64 pages.